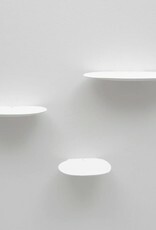 Modern design white glazed ceramic wall shelf. 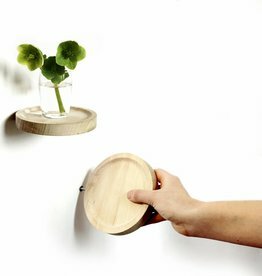 Invisible wall mounting for a subtle floating effect. 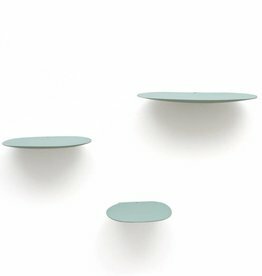 Dimension: 30 x 11,5 cm. Also available in cobalt blue, mint green and powder pink. 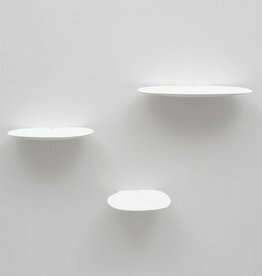 Modern white ceramic floating wall shelf. 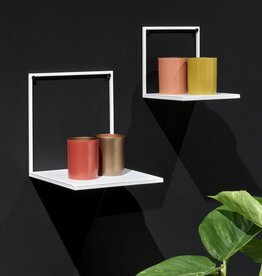 Shop our online store for more design wall shelves and home decoration. We ship to Europe, US and Canada. 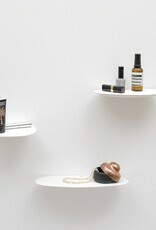 Modern mint green ceramic wall shelves. 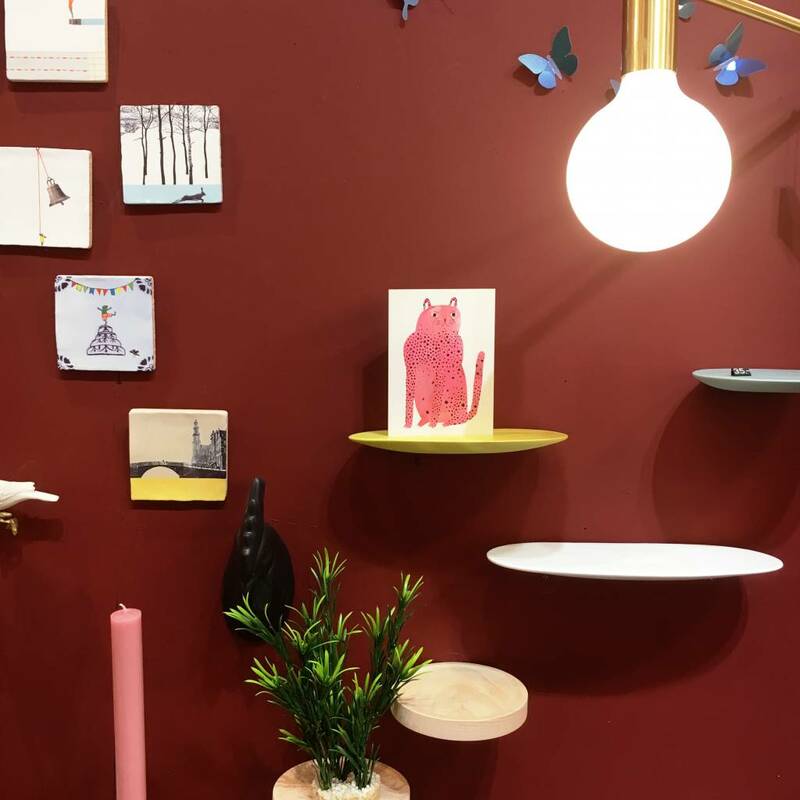 Shop our online store for more design wall and home decoration. 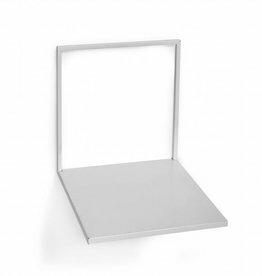 Minimal design metal wall shelf in mat white. 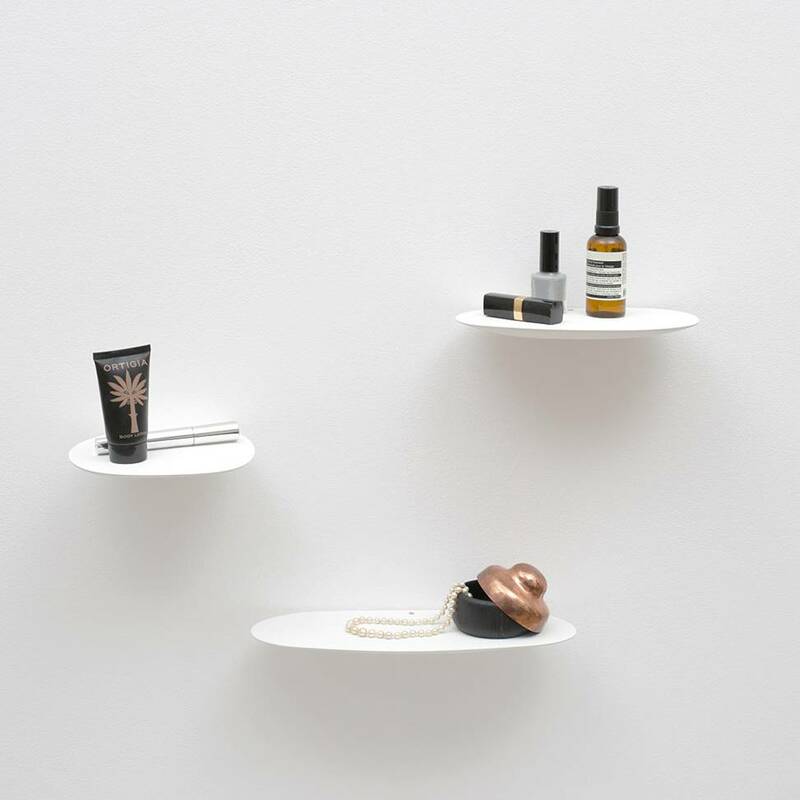 Shop more modern design wall shelves, racks and decoration in our online store. We ship to Europe, US and Canada. 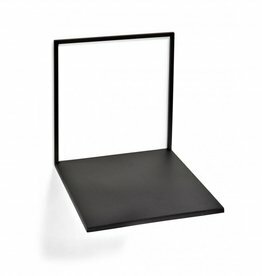 Minimal design metal wall shelf in mat black. Shop more modern design wall shelves, racks and decoration in our online store. We ship to Europe, US and Canada. 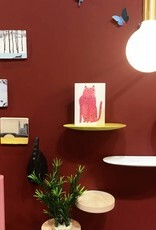 Round wall shelf made of wood. Shop more modern design wall decoration in our online store. Know from Instagram.